Construction Company Efficiency Soars with Smart Applications. Quorum. 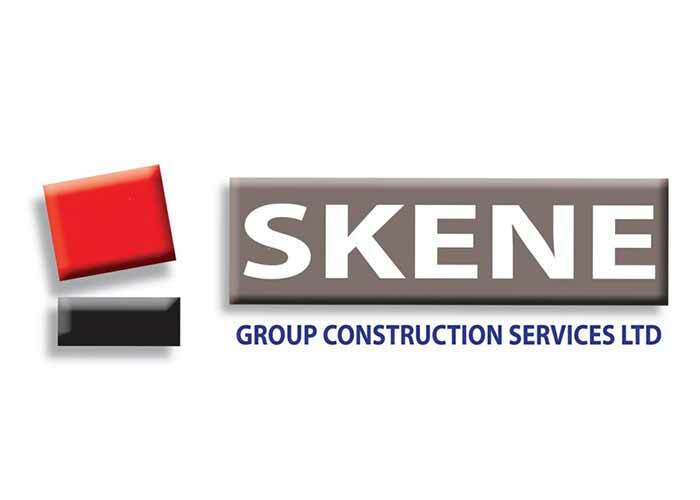 Construction Company Skene Group was founded in June 1968. Originally involved in plant contracting, the company has diversified into being one of the UK’s leading independent operators in the construction supply sector, with four sites across Scotland. Prior to working with Quorum, Skene had worked with a number of companies on their IT needs, but had not found one who could cope with their requirements. Quorum were suggested by word of mouth and were brought in to scope and put in a proposal. There was a lot of work initially to build confidence and move Skene’s hardware and software up to a supportable standard. Following many visits to quarries and manufacturing plants in Fife and the Borders, replacing PCs, printers, laptops and networking equipment, improving broadband and installing spare lines to ensure no down time, Quorum could move on to business critical functions. Crucial internal processes and documents such as Skene’s credit control report were used every week and in some cases, daily, were in dire need of repair. Quorum developed a bespoke accounting application which functions to extend Skene’s use of the SAGE Accounting package. Deployed as a web application to the Microsoft Azure Cloud, this is seamlessly integrated with other on premise IT solutions while maintaining a low additional IT costing. Skene Group operates its own Plant & Transport Division which services the internal needs of the business. This in turn allows them to provide a fast and efficient service to our customers. Vital technologies including Skene’s weigh bridge system and vehicle tracking system are central to the business operations. Quorum fully manages, supports and monitors these applications and manages 3rd parties on behalf of Skene. Quorum gradually brought the environment into a supportable state. The requests for support settled down and they could spend more time planning improvements rather than fighting fires. In a demanding industry that depends on things working on time, Quorum provide Skene with peace of mind. “I can’t praise them enough, we’ve got 24/7 support on some applications and we need that in this industry. They go and find the answer.” Jill Mason. These days Skene is a key client in Quorum’s Managed Service portfolio. Having been through the pain of transition, both parties are now able to enjoy a fruitful and mutually beneficial relationship. Quorum ensure that Skene runs as it should day-to-day.